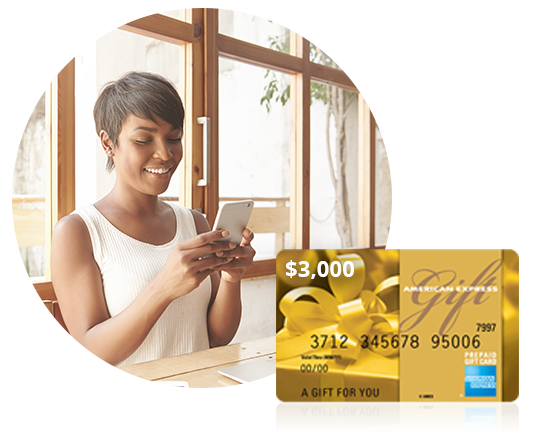 New client relationships are important to us and we want to reward you. 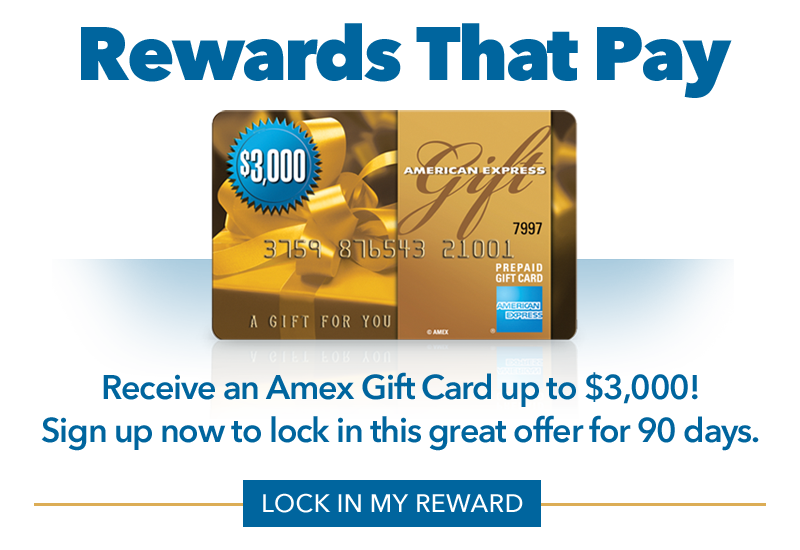 The more you borrow, the more you are rewarded! 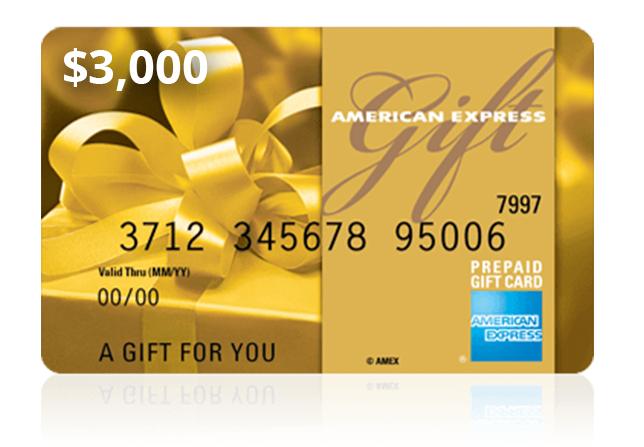 Through our New Client Rewards Program you can receive a free Amex Gift Card up to $3,000* as soon as your loan funds.